The first of two debates this week for the upcoming byelection in Nanaimo is set to take place Monday night. 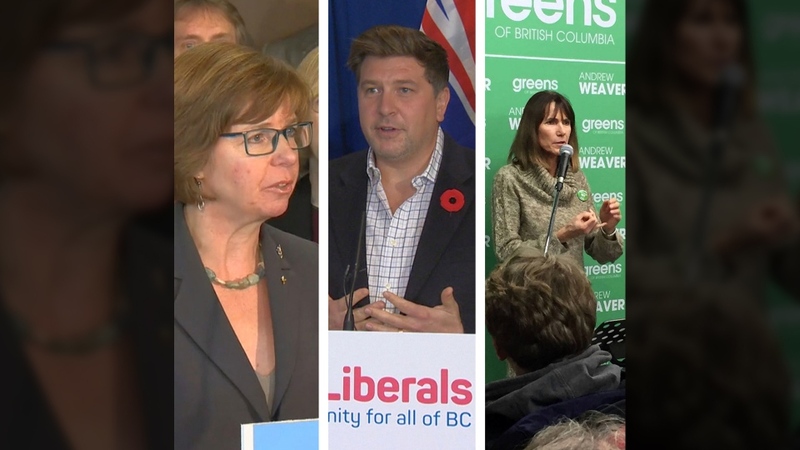 With the upcoming byelection just over a week away, the three parties of the B.C. Legislature would be represented: Sheila Malcomson (NDP), Tony Harris (B.C. Liberal) and Michele Ney (Green). The debate will be hosted by the non-partisan organization Forum for Millennial Leadership. Their organization says it is dedicated to strengthening the voice of the largest generation in Canada by helping to engage and elect millennials regardless of party, ideology or level of government. FML founder Gavin Dew says housing, employment and transportation are some of the key issues affecting young professionals. “This debate will provide a forum and pressure the candidates to discuss issues that are important to young people,” said Dew. There are 15,000 under-40 voters for in the upcoming by-election. Even though the debate will be hosted by a young professional organization, Dew said everyone is welcome. The debate begins at 6 p.m. Monday in the Dodds Narrows Room at the Vancouver Island Conference Centre in downtown Nanaimo. The Nanaimo Chamber of Commerce is also hosting an all candidates forum on Thursday, 6 p.m. at the Beban Park Community Centre. Voters head to the polls Wednesday, January 30th. NDP candidate Sheila Malcolmson, Liberal candidate Tony Harris and Green candidate Michele Ney will participate in a byelection debate in Nanaimo Monday, Jan. 21, 2019.